We’re quickly approaching the November 27, 2018, release of Darksiders III, and now we know who will be composing the music for Fury’s quest. Video game veteran Cris Velasco will be helming the score for the newest Darksiders game. This is actually a return to the series for him. He worked on Darksiders, but didn’t return for Darksiders II. Velasco has provided music for many high-profile video games, from Resident Evil 7 to Mass Effect 3. He also contributed to some of the highest-profile PlayStation exclusives, including Bloodborne and God of War III. 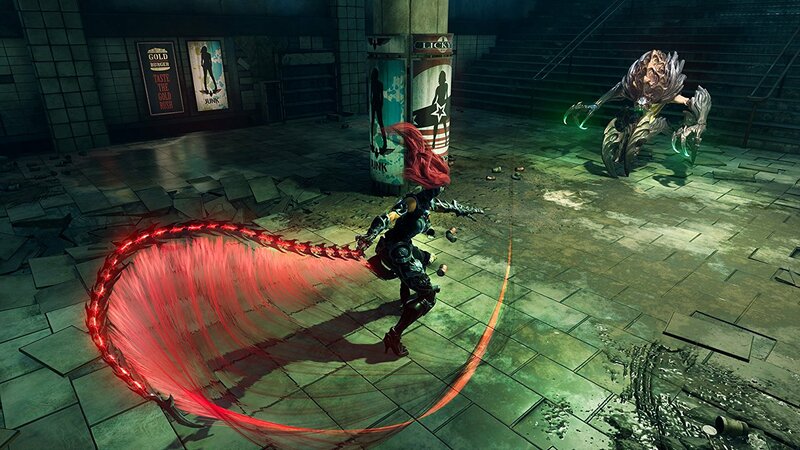 Darksiders III will be the first entry in the series in six years. Developer Gunfire Games wants gameplay to be the focus of this installment. To that end, the studio even removed the mini-map to encourage more exploration. Fury is voiced by voice acting veteran Cissy Jones. Darksiders III releases on November 26, 2018 for the PlayStation 4, Xbox One, and PC.